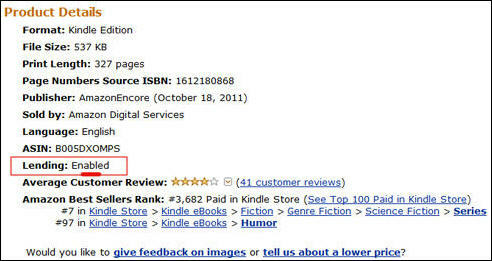 Amazon offers a method of instantly sharing certain ebooks with other Kindle users, Lending. Only certain Kindle ebooks can be shared; Kindle publishers and authors must enable the sharing features for Kindle ebooks to be eligible for sharing or loaning. if ebook is eligible to load, you can Load this book to friend from the product detail page of a book you purchased on Amazon. On the product detail page, click Loan this book. You will be sent to the Loan this book page. 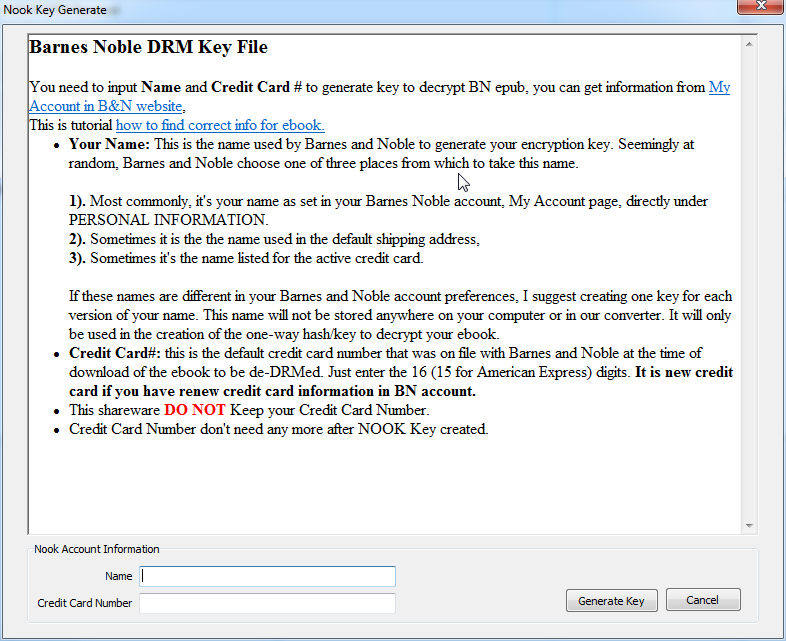 Enter the recipient’s e-mail address, If desired, enter a personal message. Note: Be sure to send the Kindle book loan notification to your friend’s personal e-mail address and not their Kindle e-mail address. 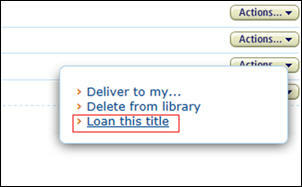 During the loan period, you will not be able to read the book that you loaned. 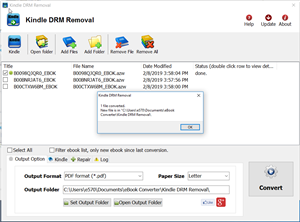 if ebook isn’t eligible for Lending, you can share drm-free ebook after removing Kindle ebook DRM protection, there is simple way which take minutes to do that, this tutorial show how to do that. 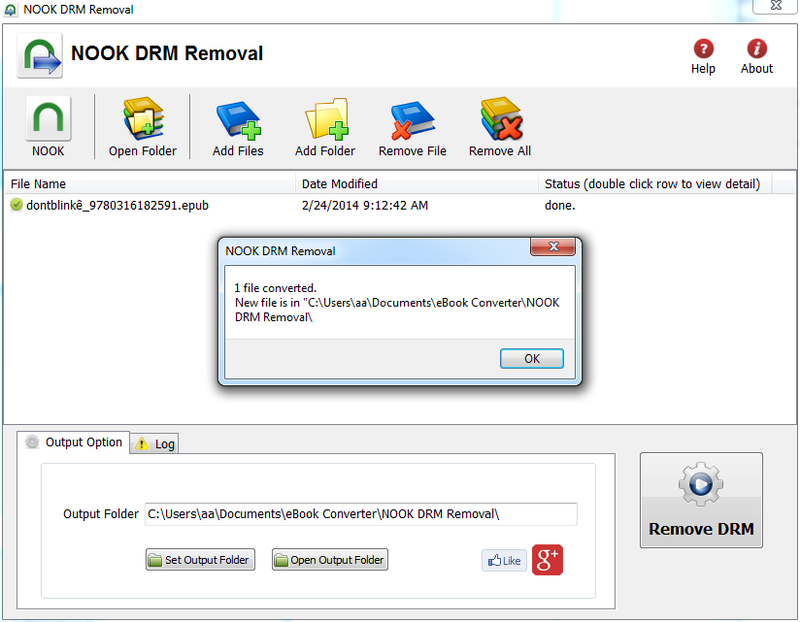 Kindle drm removal that will remove drm from kindle book, download it here. 1). 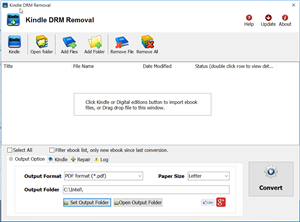 Install and run Kindle DRM Removal to remove drm protection from kindle books, it is easy to use, just click “remove” button, a new azw file will created without DRM. 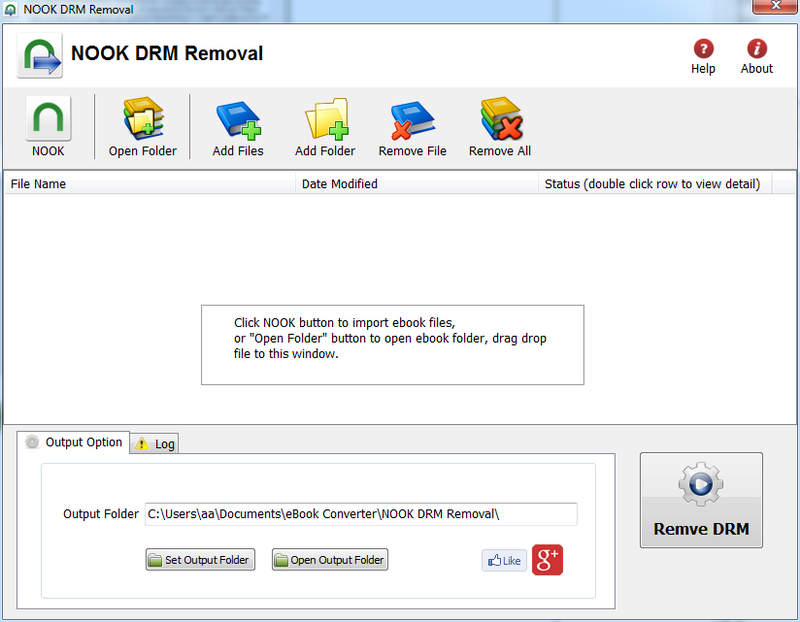 2) Open Calibre and click “Add books”. A pop-up window will then appear allowing you to browse to new azw file. Select the file and click Open the file will then be added to Calibre. 3). 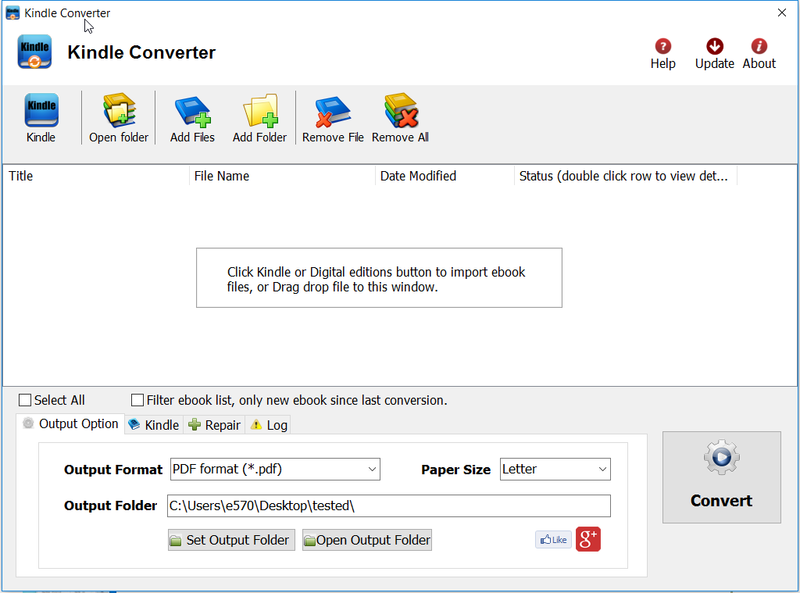 Select your file and click Convert E-books. 5). 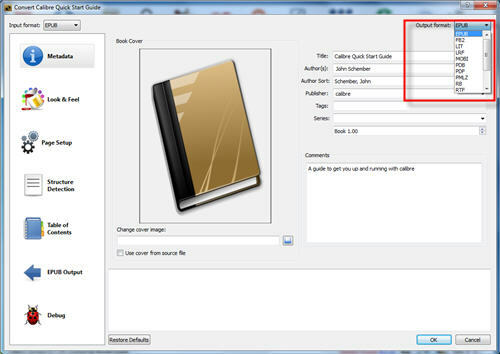 Calibre will create a new PDF, you can share pdf with friend without problem.